Accurate Carpet Cleaning Services, LLC in the Toledo Ohio and Southeast Michigan areas, provides the professional flood restoration and mold removal services you need for your family’s safety with over 30 years of experience. If a structure is wet too long due to flooding, it can and will produce bacteria, mold, mildew, and fungus. 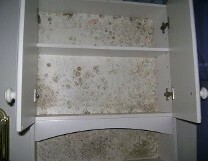 The first stage in mold is green mold, then gray, then the worst and most feared “black” mold. 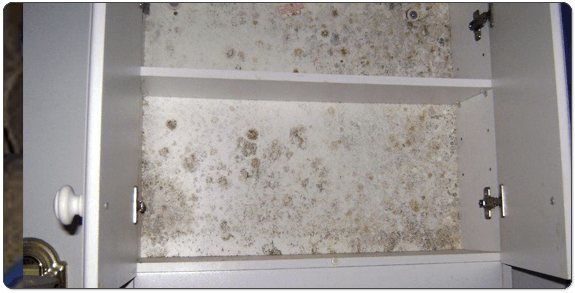 Mold, left untreated can possibly lead to serious health problems including but not limited to asthma, diarrhea, headaches, and sinus problems. 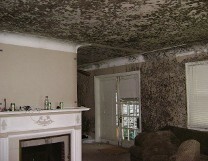 If you are experiencing mold, bacteria or fungi issues, this is NOT the end of the world. Some important things to remember are do NOT turn on fans, A/C or your furnace as this will spread the spores throughout your home and cause secondary damage. Bleach is also a NO NO! Bleach should only be used outside of the home as it is too strong for indoor use. 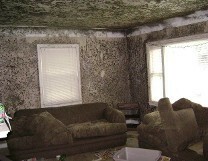 The proper steps in bacteria and mold clean up are crucial. We will do a visual inspection with you, the homeowner, and explain in great detail the correct steps in order to return your home back to a safe living environment for you and your family. 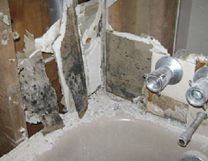 It is important to contain the area(s) and have someone who is certified in mold remediation and clean-up handle the situation. 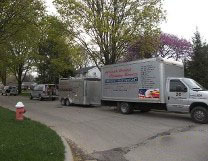 The owner of ACCS, Jeff Grycza, is always on these job sites and is one of many of his highly trained and certified staff. If flooring, drywall, and painting are affected by mold, ACCS can restore it to its original condition. All work is done in-house, and never subcontracted out to other companies. At ACCS, we do it all, with the most experienced installation technicians available for our customers’ complete satisfaction. 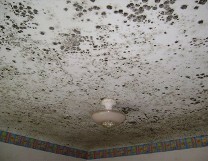 We are Flood and Mold Experts! Designed by Gemini Geeks Tech. Pvt. Ltd.